I Don’t Know If I’d Call This An Antique | Fantastic Manliness! 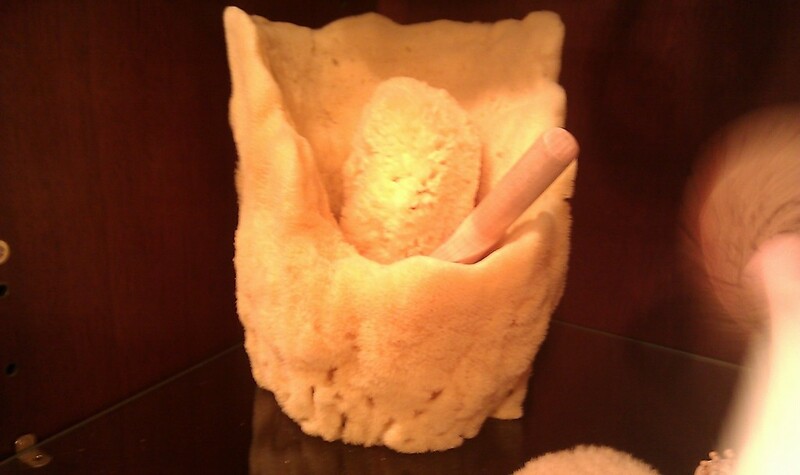 Yo dawg, I herd you like sponges, so we put a sponge in yo sponge so you can sponge while you sponge. This entry was posted in Quick Hits and tagged health, poorly thought out by TheScott2K. Bookmark the permalink.